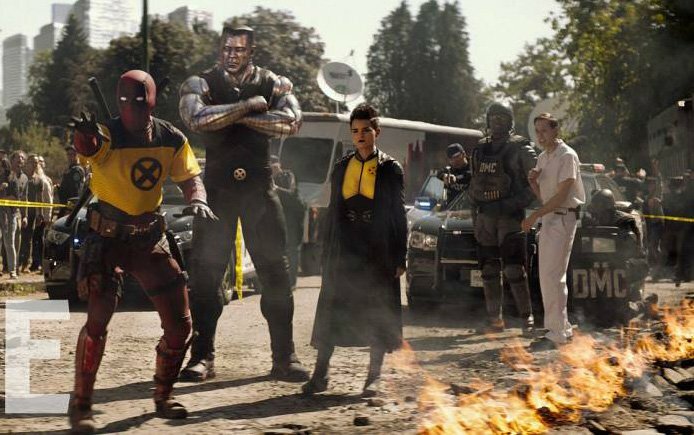 20th Century Fox has released a new Deadpool 2 TV spot today featuring the Merc with a Mouth telling Cable to give him his best shot. Make sure you check out the spot in the player below and view a new photo in the gallery (via Empire)! 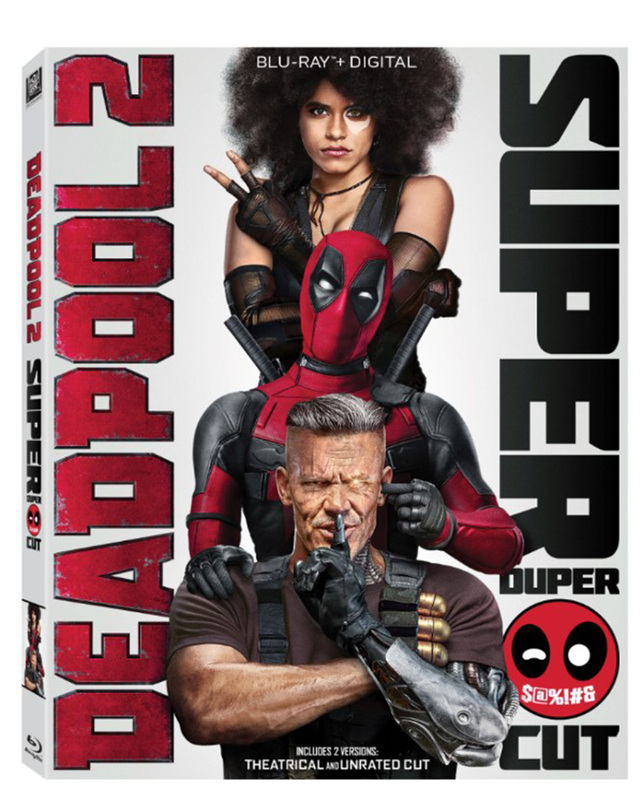 Deadpool 2 arrives in theaters on May 18. Tickets go on sale this Thursday.